Sunset winter twin oaks field, originally uploaded by jahansell. 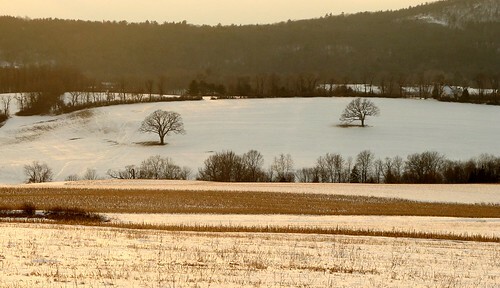 I've shown this field so many times before...but never when the fields were covered with snow, and the snow was practically orange in the late afternoon sun! I'm ashamed to say that I don't visit this site very often (if at all!) and cannot understand why! I love your photos. They are all so very beautiful. You should be very proud of them all.